Fresh, lively and confident, Hayley Paige embraces sweet femininity with a touch of edginess. 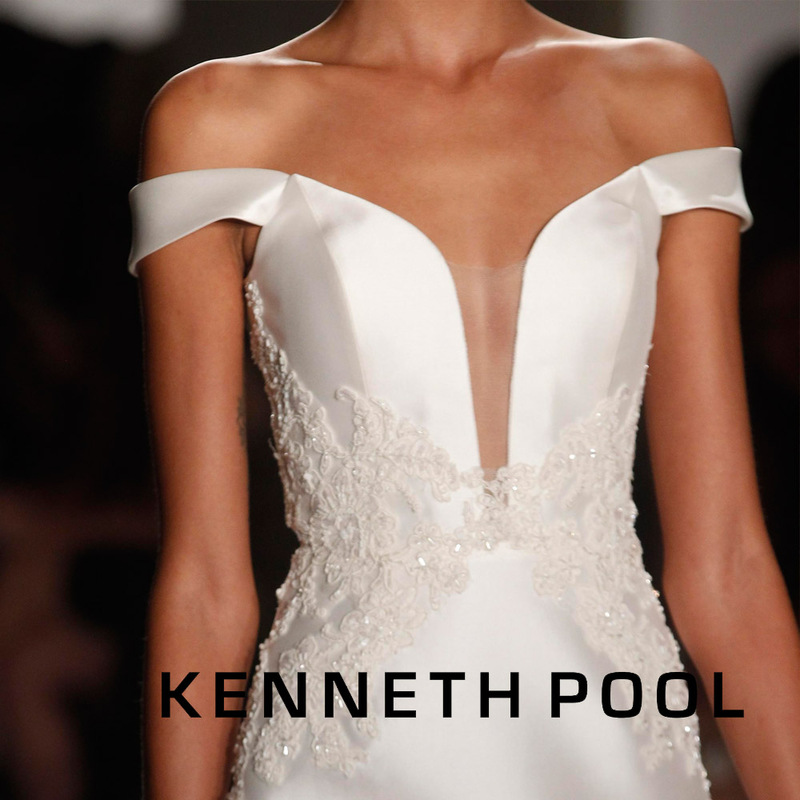 Alluring contrasts are glimpsed in pairings like twinkle and matte, giving each dress an unmistakable charisma that enhances the bride's own captivating charm. Designer Amsale Aberra creates timeless gowns with sophisticated, yet understated glamour with a true sense of timeless beauty. The collection celebrating the perfect contrast of simplicity and drama, designed for a woman with a style all her own. Allison Webb's collection is the embodiment of elevated elegance. Filled with clean lines, exquisite laces, and touches of delicate embroideries, the gowns are hand-crafted to amplify a bride's natural beauty. The designs are refined, modern, and imbued with a timeless sense of polish and sophistication. 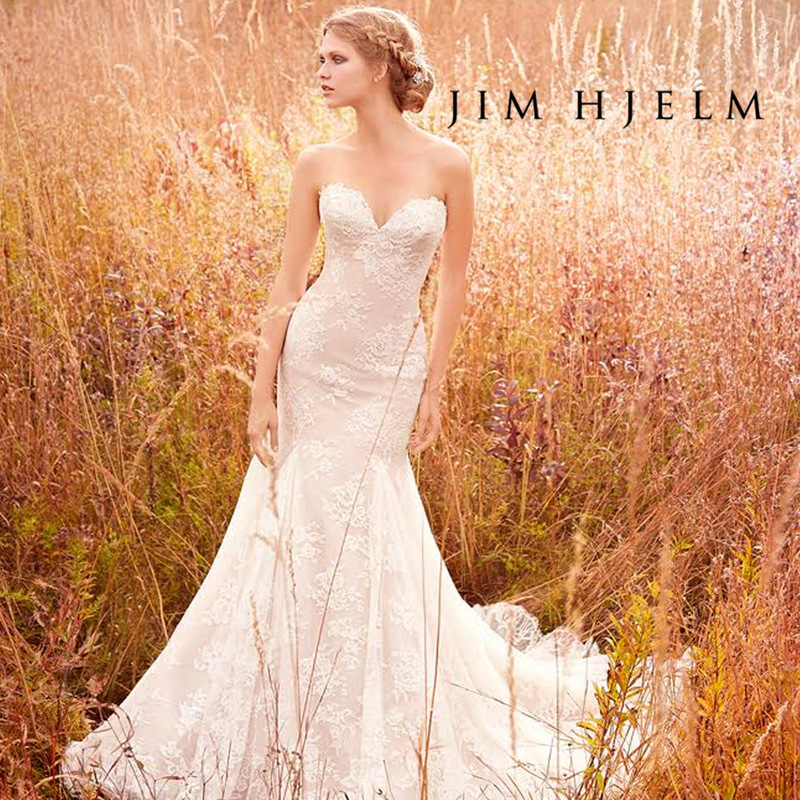 Designed by Hayley Paige, the Blush bridal collection is characterized by casual elegance and femininity. Soft tulle, cotton lace and blush tones create a feel of whimsy and romance within each design. 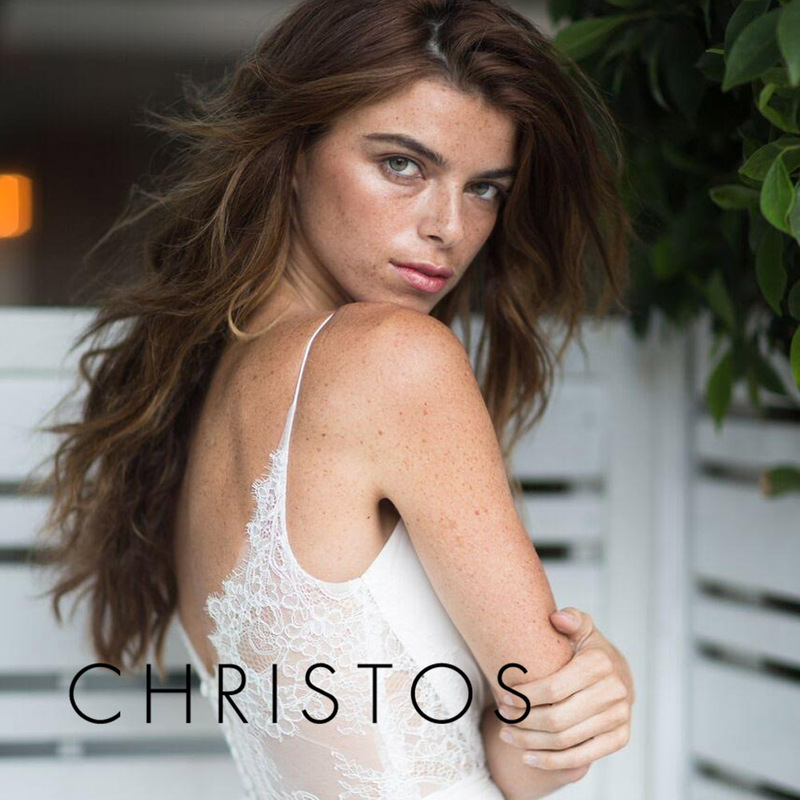 The CHRISTOS collection is the perfect blend of modern and vintage couture detail evoking beauty and purity with a romantic tone. Continuing the devotion to intricate detailing, the collection features hand beaded belts, refined lace hems and hand crafted silk flowers, while feather-like layers of tulle, silk and lace create fluid and airy silhouettes.